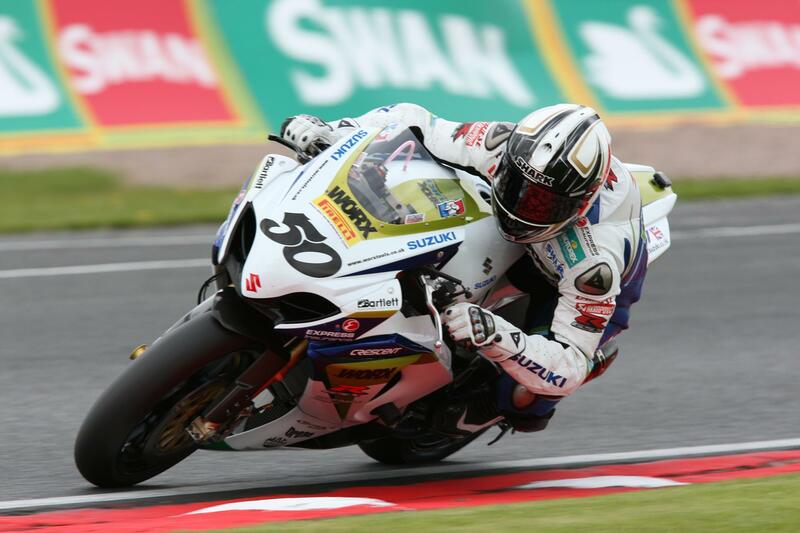 Frenchman Sylvain Guintoli, who is only 11 points behind series leader Leon Camier in the British Superbike championship, must win at Donington Park this weekend because it is the only one of the 11 circuits in the 12-round championship that he has previously raced on. That’s the opinion of Jack Valentine, Guintoli’s team manager in the Worx Crescent Suzuki team, as they approach the third round in the series. Valentine is talking like a man who is targeting the BSB title, despite Guintoli’s lack of experience on the knarly British circuits. Guintoli previously raced on the wide open spaces of grand prix tracks in the 250cc and MotoGP classes for eight years before he switched to BSB. “Ben Spies doesn’t know the WSB circuits, but look how well he’s doing in that series,” Valentine points out. The American has so far won five races in the world series in his debut year. Guintoli finished 13th in the British MotoGP at Donington on an Alice Ducati.